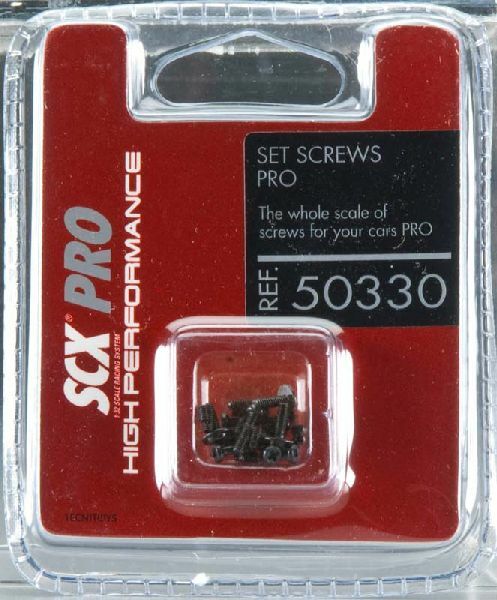 This is a SCX B05033X400 PRO Screw Set from TecniToys. This is a SCX B05033X400 PRO Screw Set from TecniToys. Suitable for Ages 8 and Older. A variety of screw types and sizes. Spare parts compatible with other slot car brands.